Oneiro - To The Stars - BFW Recordings netlabel - Music is free! ambient, shoegaze, indie, experimental, electronica - independent netlabel sharing music with you for free! 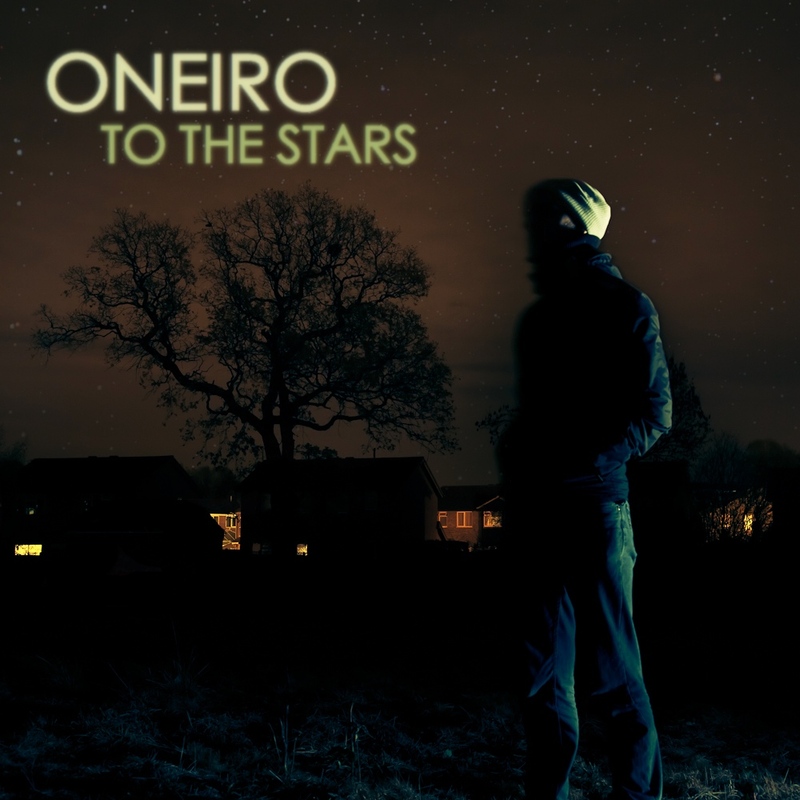 Oneiro returns with a fantastic collection of beautiful songs somewhere near ambient shoegaze, plus two remixes by CJ Lee and Bing Satellites.